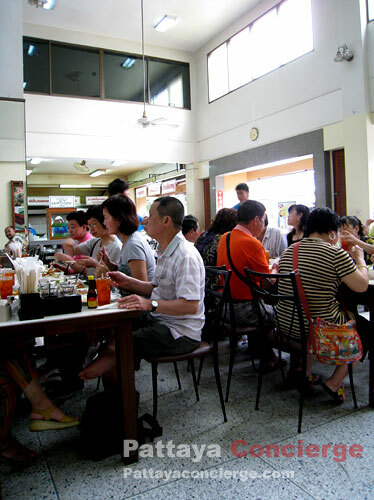 Mae Sri Ruen Restaurant has been well-known from special recipe of chicken noodle. 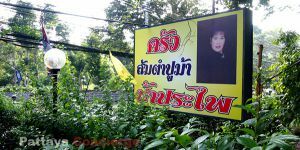 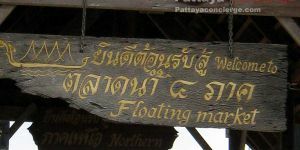 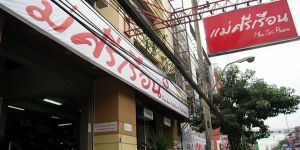 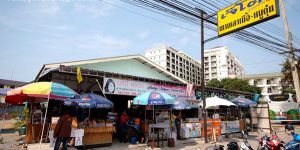 The restaurant was known as " Mae Sri Ruen Chicken Noodle Restaurant" before. 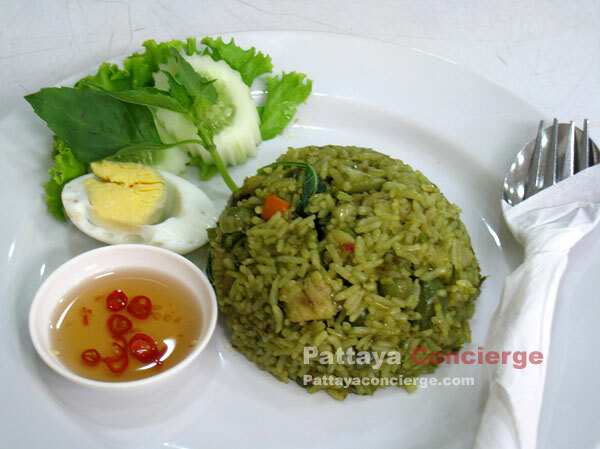 Then, food choices have been gradually added. 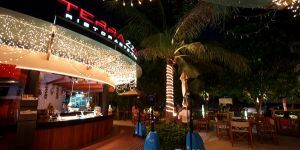 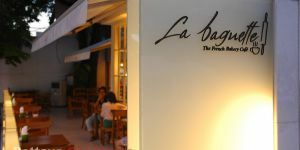 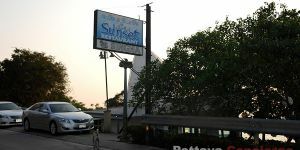 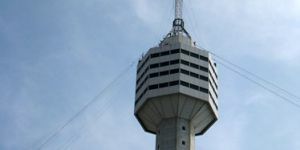 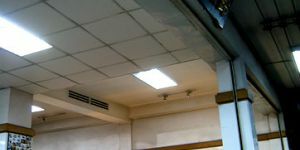 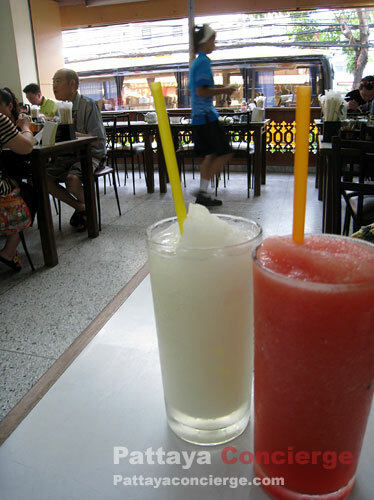 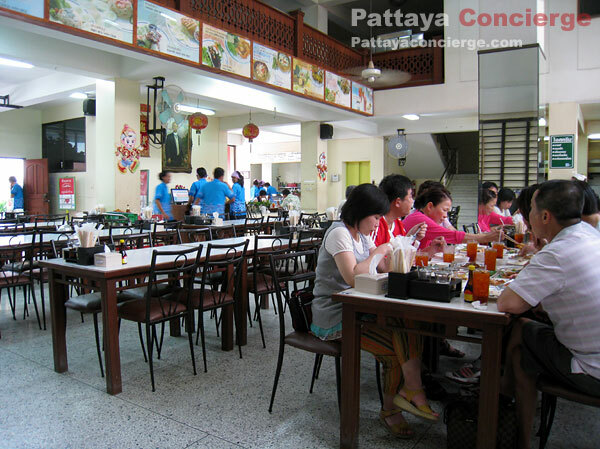 The style of the restaurant has also been changed from open-air to air-conditioned style. 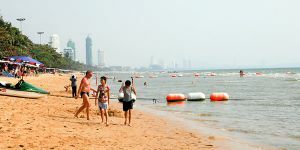 This is a great idea because these days the earth is getting warmer and warmer. 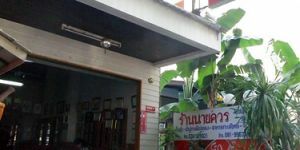 As mention in the introduction, Mae Sri Ruen Restaurant offers a lot of food choices, so the restaurant can well response to different styles of customers. 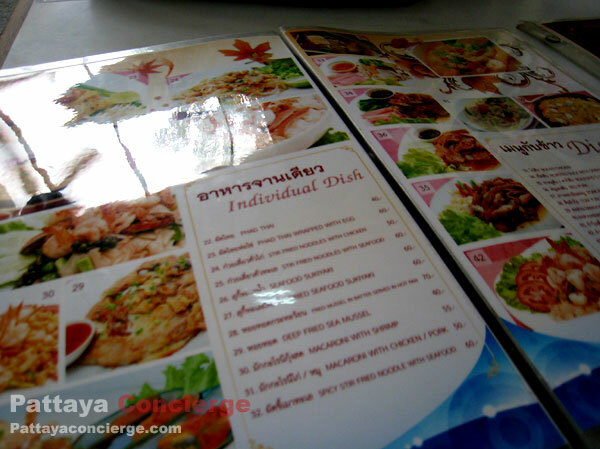 Those who come to this restaurant with many friends will not have an issue about not having an interesting dish. 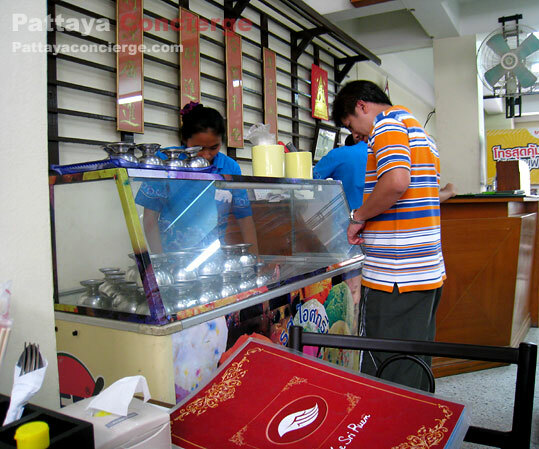 Desserts and ice-cream here are also good. 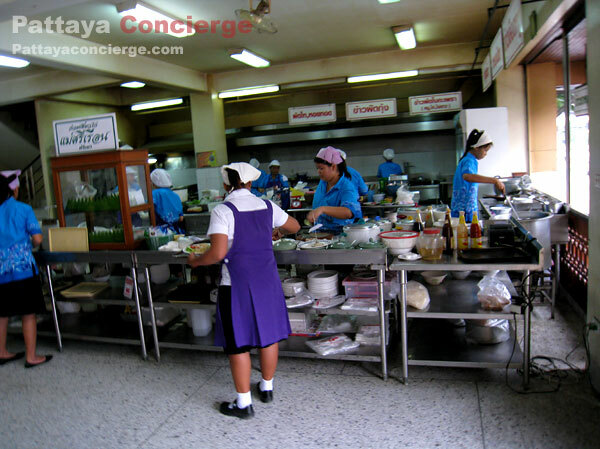 Another good point is that customers usually do not have to wait for their orders for a long time. 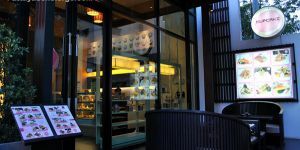 Besides, there are a lot of tables to support customers. 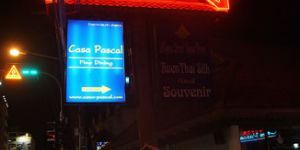 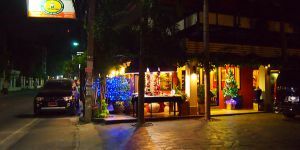 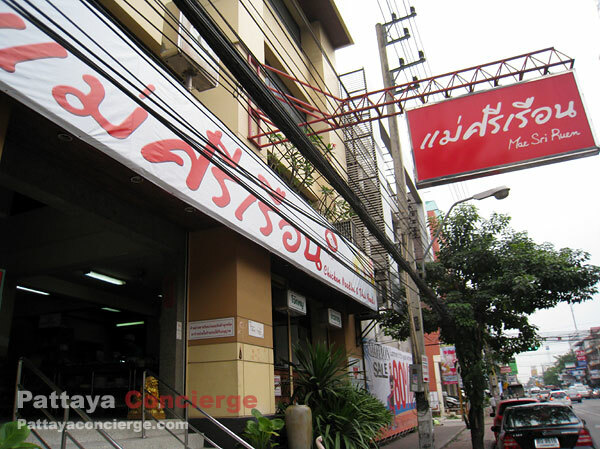 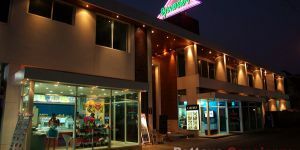 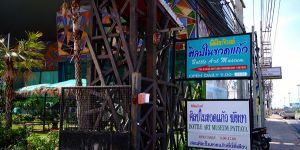 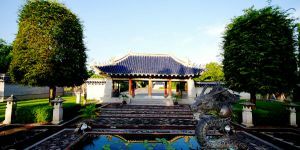 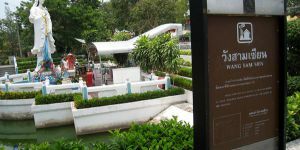 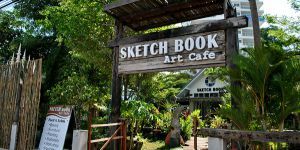 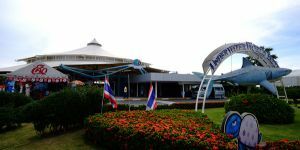 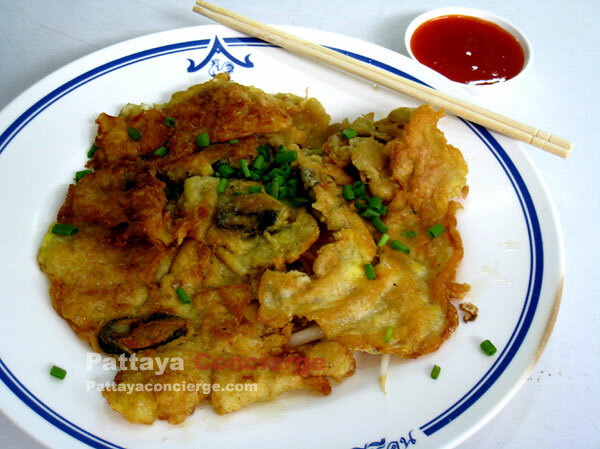 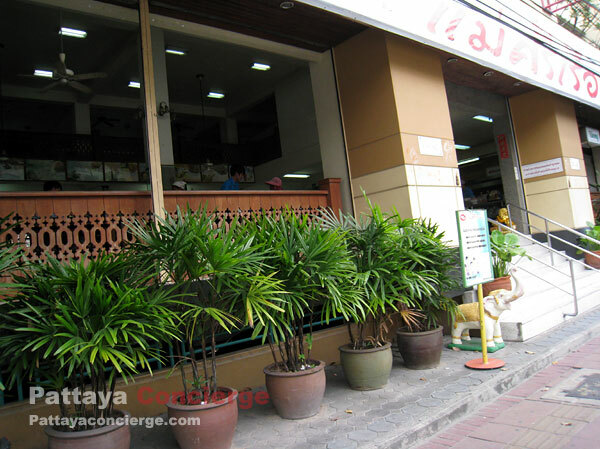 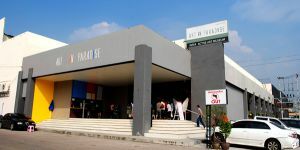 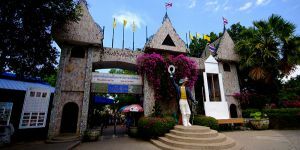 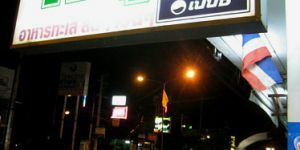 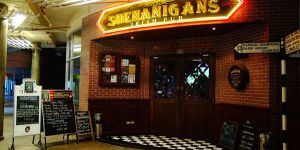 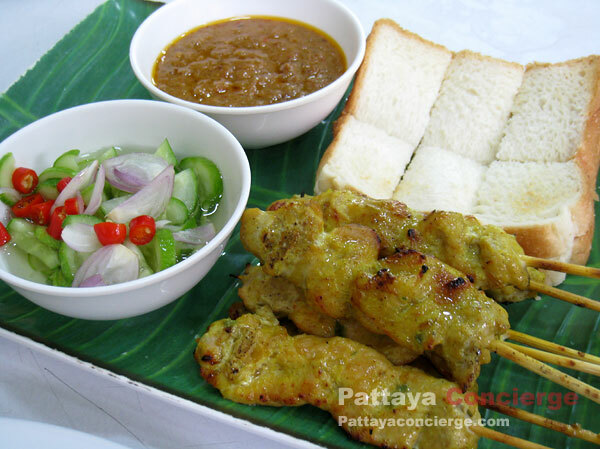 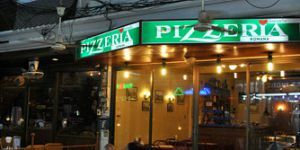 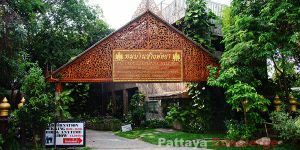 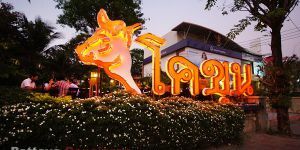 In this review, the location of Mae Sri Ruen Restaurant (Central Pattaya) is presented because it is the original branch. 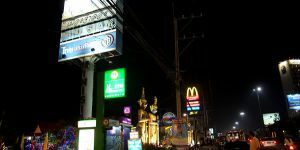 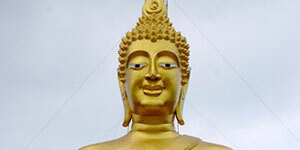 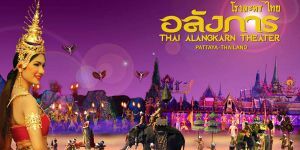 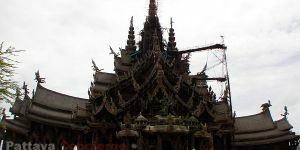 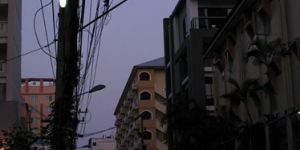 If you come from Sukhumvit Road, turn to Central Pattaya Road first. 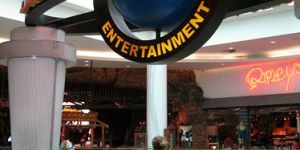 Then go straight on until passing Big C Extra (on the right hand side). 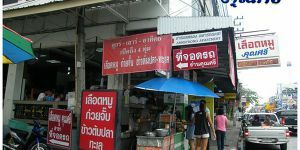 Then, before the Traffic light, the restaurant is on the left. 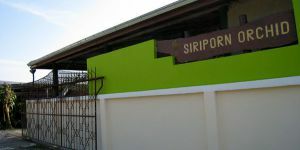 Parking area for the restaurant is behind the building.